Why Lonely Planet is special ? 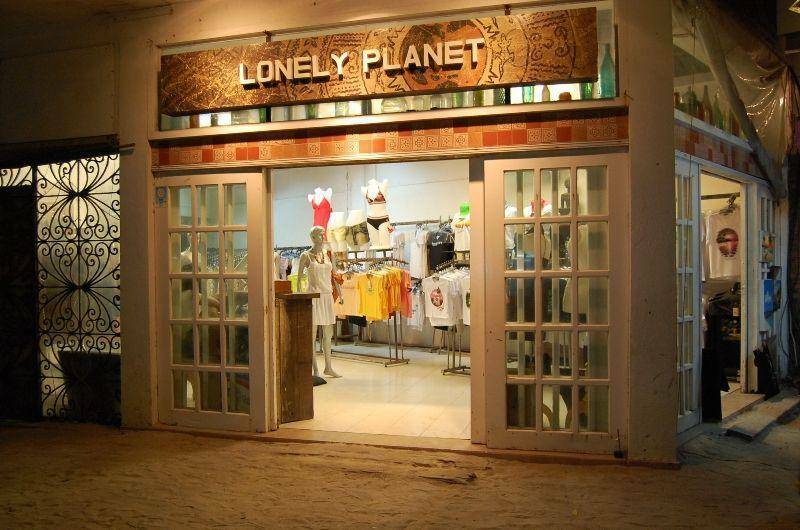 What to explore at Lonely Planet? How to get to Lonely Planet? I have one with my face on the shirt. You should have idea of what you want to be painted before asking one for your own. If you are interested in some of the artwork in the store, the prices start at 500 pesos. The price depends on what kind of shirt you choose. It's from 100 -350 peso for 1. Don't forget to ask for the discount.